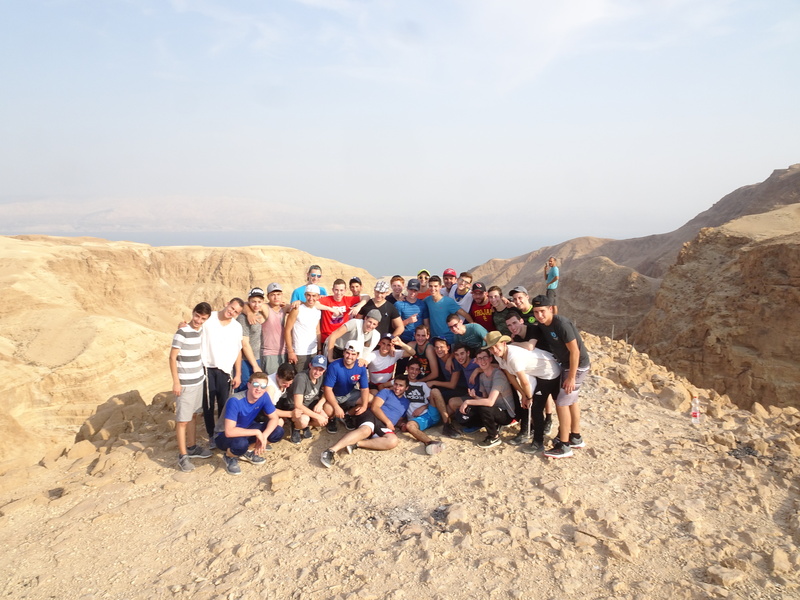 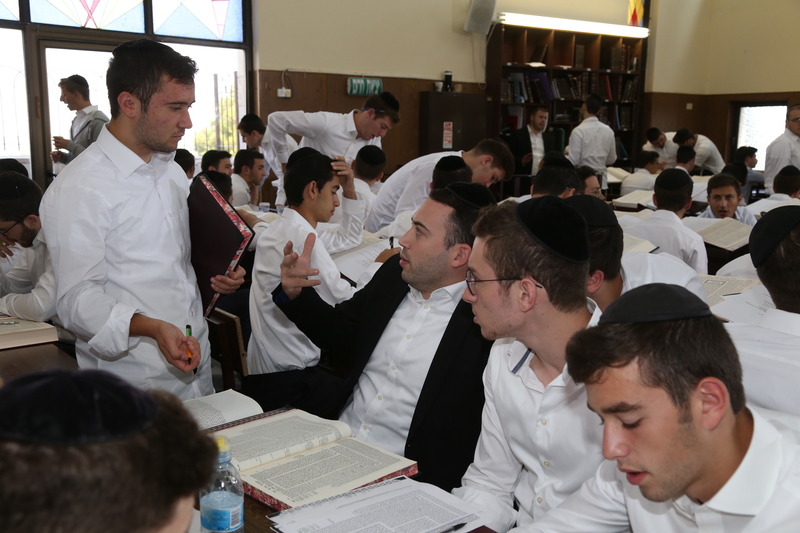 Mercaz HaTorah is a Yeshiva Gedolah in Yerushalayim geared for yeshiva high school graduates who wish to continue their Torah studies in Eretz Yisroel. 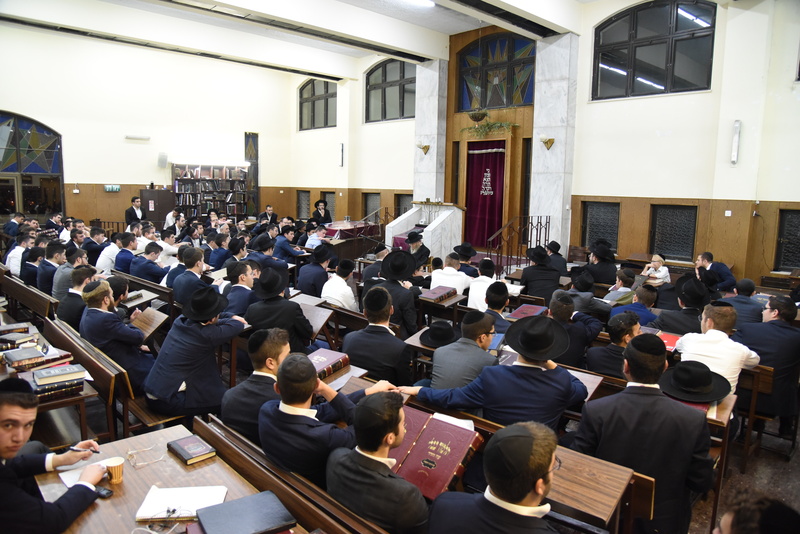 The yeshiva was established in 1970 by HaRav Aryeh Rottman zt”l, with the help, guidance and encouragement of his world renowned rebbe and mentor, Harav HaGaon Rav Chaim Kreiswirth zt”l. 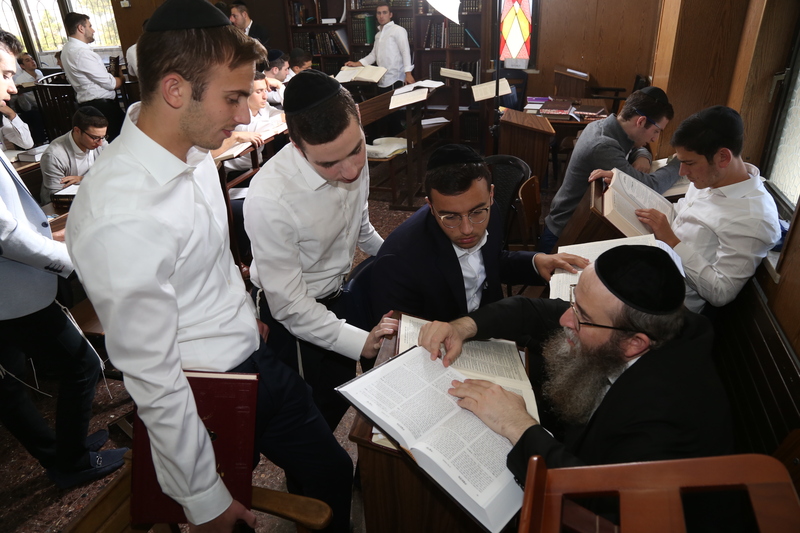 Beginning with 15 students in a small two story structure in the Arnona neighborhood of Yerushalayim, Mercaz HaTorah has become a world renowned institution for Torah study with thousands of alumni who share the Mercaz HaTorah trademark of Torah scholarship and Middos Tovos. 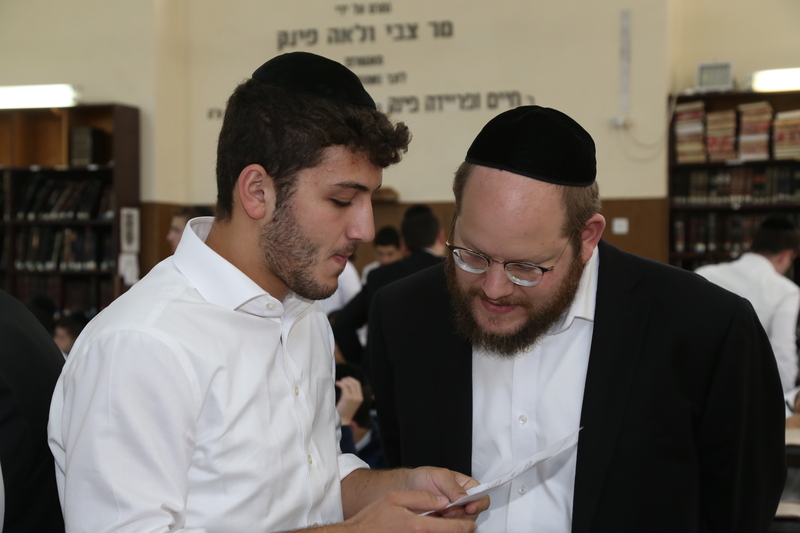 WOULD YOU LIKE TO JOIN US AS A PARTNER IN SUPPORTING THE DAILY TORAH AND AVODAH AT MERCAZ HATORAH? 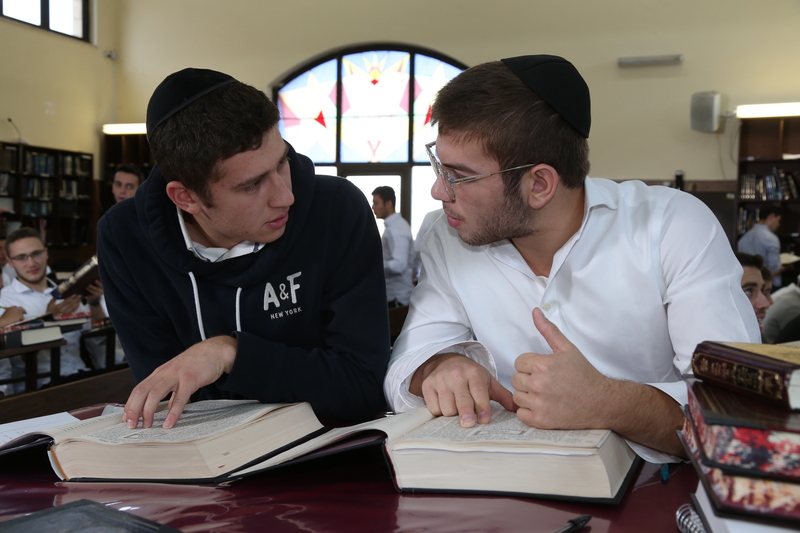 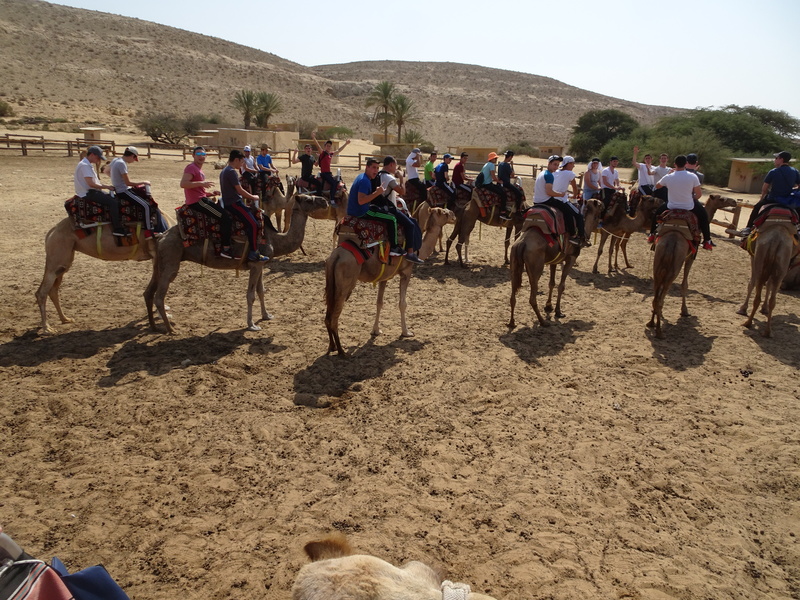 ARE YOU INTERESTED IN LEARNING AT MERCAZ HATORAH?